Determining the value of a classic game collection can be difficult thanks to two factors: nostalgia and the medium’s evolution. 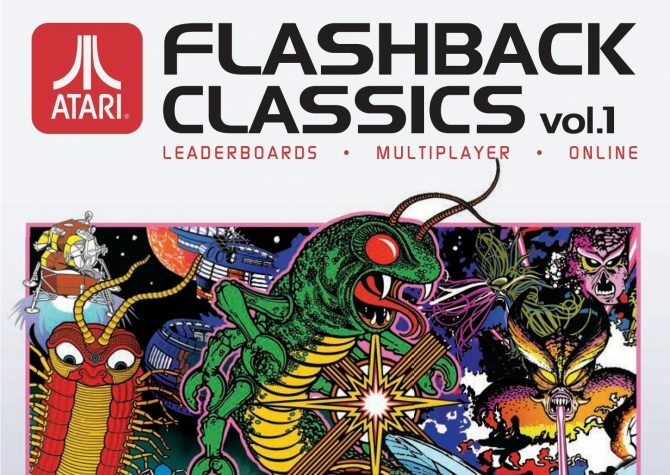 With the Atari Flashback Classics Volumes 1 and Volume 2, players have access to 98 arcade and Atari 2600 titles from across the late 1970’s and early 1980’s. 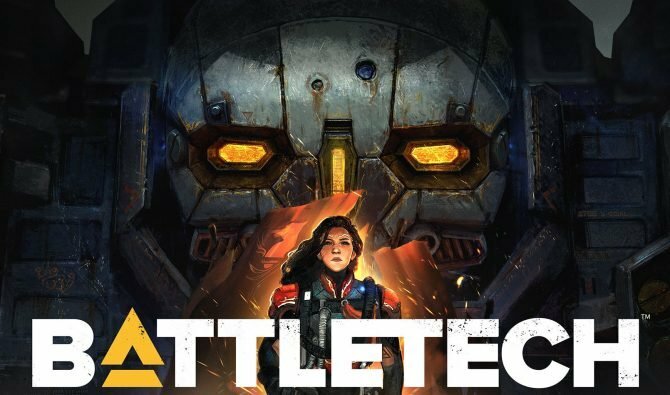 While games have come a long way since then, there is an appeal to having a large swath of classics to choose from… even if a large majority are fairly forgettable. Atari Flashback Classic‘s wrapping is quite simple. When booted both, volumes of the Atari Flashback Classics will display a main menu made up of four pages displaying the arcade art and cartridge title for each playable game. 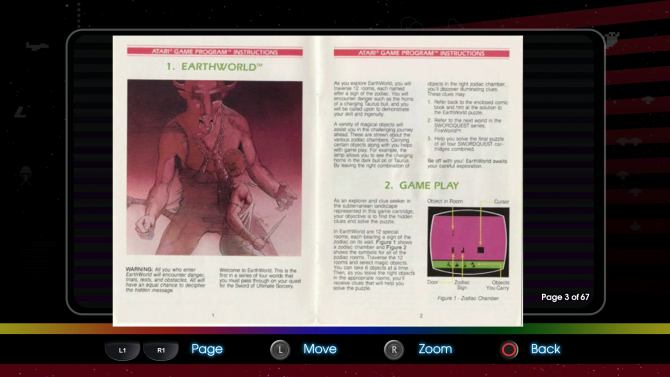 You may view scans of the manuals for each of the Atari 2600 software included, and change around the arcade’s game options. On the right side of the screen is a rotating image of either the original box art for the 2600 game, or a replica of the arcade machine. Unfortunately you cannot zoom in on this image, though you can spin it around. As a nice touch, there are display and control options for each game. If different players hope to change the control schemes, players can have separate control plots. Because the 2600 only had a joystick and a single button, you won’t be spending much time in the options for display or settings. I like that the manuals on display are complete, front-to-back scans that leave nothing out. For instance, the manuals include the disclaimers for powering the console off when inserting or removing the cartridges. 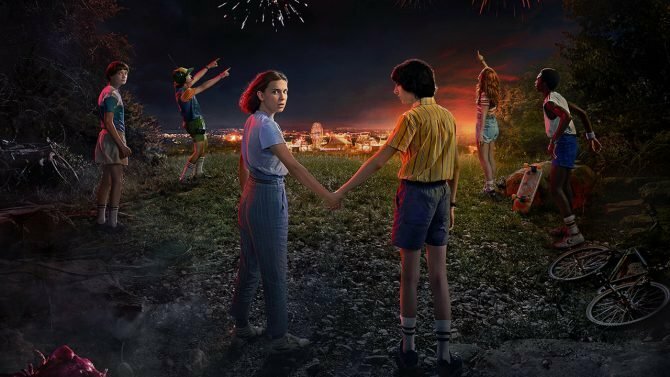 Those small touches go a long way towards showing appreciation for the source material. The very simple user interface and menu screens for Atari Flashback Classics reflect the games themselves. 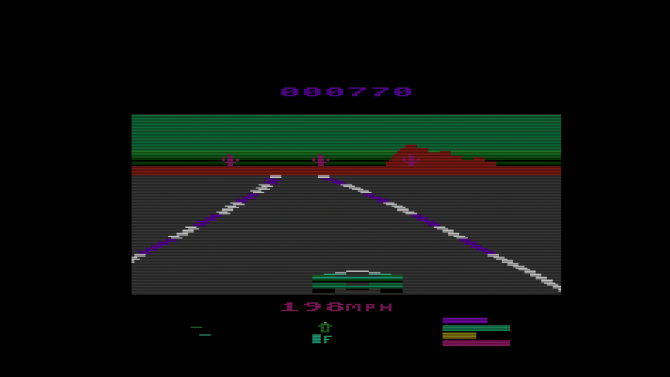 Due to the limited technical capabilities of the Atari 2600, each game had to be very singular in purpose. 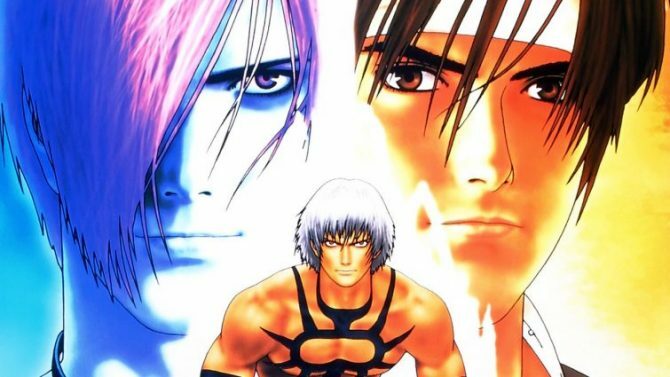 Generally this meant sports titles, board game adaptations, and ports of arcade games dominated. Some more interesting games appear as well, such as Fatal Run with high speed scrolling; RealSports Boxing with much larger and detailed sprites than most of the other games included; and Radar Lock for displaying the world at an angle as you fly above the water shooting down the opposition. 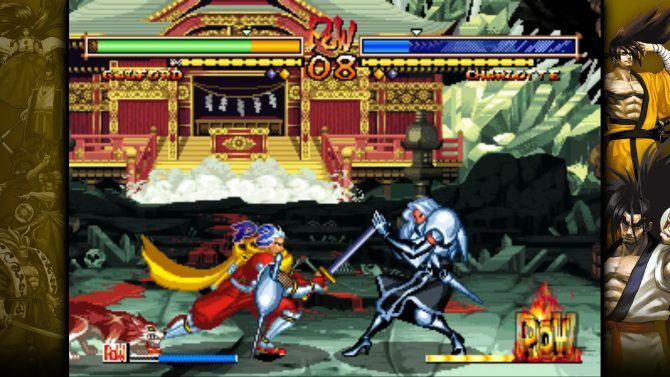 While each game will take up a smaller, inner box thanwhat your television is capable of, the image is sharp and defined. Atari Flashback Classics doesn’t utilize fuzzy or Vaseline filter to distort its aspect ratio or color output. The emulation for all games on Atari Flashback Classics runs smoothly. 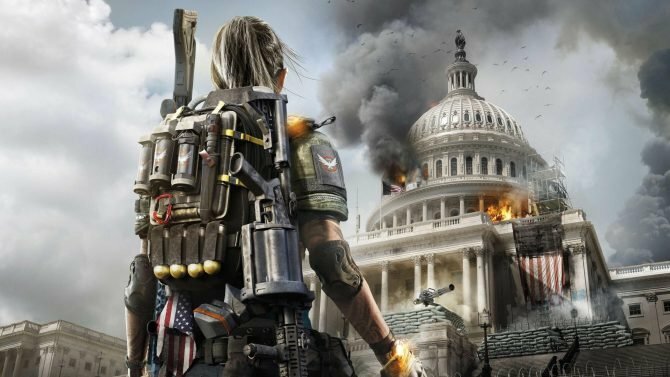 The collection is capable of supporting two players for all games that allow it. Changing gameplay modes when the software has launched is controlled by the replica Atari 2600 console, the six-switch version. Selecting your game via the trigger while this opaque overlay is engaged takes some adjusting. Quality 2600 games are hard to come by in modern times, mostly because of how far video games have come since 1977. 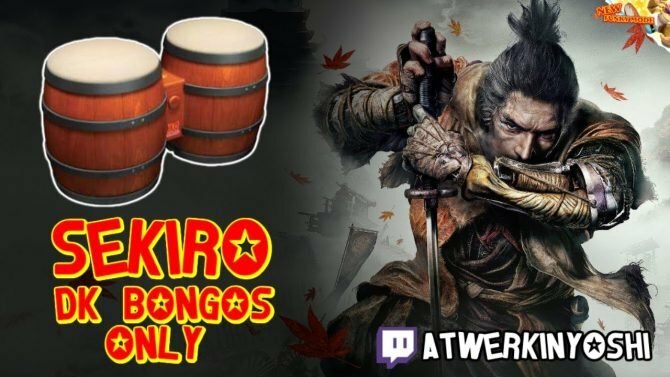 Many of these can be played once and forgotten about, while others are still quite entertaining. 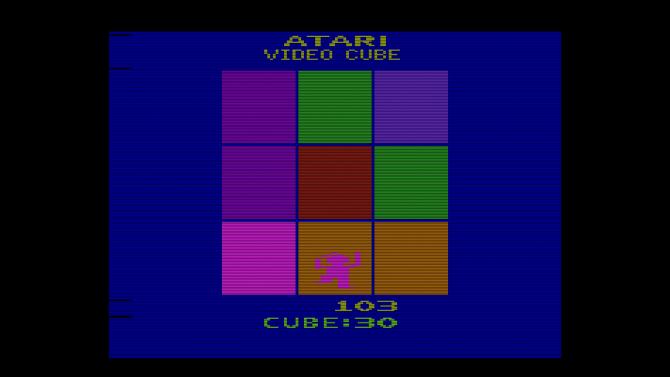 Solving the color coded puzzle of Video Cube was enjoyable, as was adjusting for momentum in Lunar Lander. The arcade version of Asteroids is still fun, mastering momentum to avoid space rocks flying all around you. There is something lost when you ditch the original hardware, however. 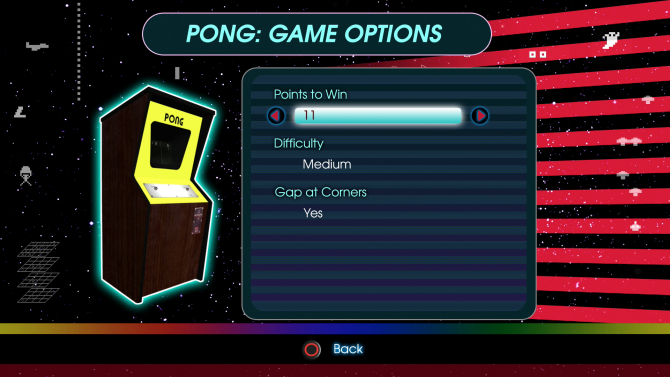 Certain games, like Pong, just don’t control very well with the DualShock 4’s analog stick. You can mess with the sensitivity or rely on its digital D-pad. However, I am certain those with experience with the 2600 joystick will lament the loss of accurate controlling. Surprisingly there are quite a few different game modes within the games themselves. For example, Blackjack allows for eight different ways to play, with capabilities up to three human players. This level of variation is different for each game in the collections. Basketball, for instance, only allows for player versus player, or player versus AI. Some games, like Video Chess, allow for configuring the skill level and time required to make a move. Fans of the games will likely appreciate the updated trophy integration added toAtari Flashback Classics. 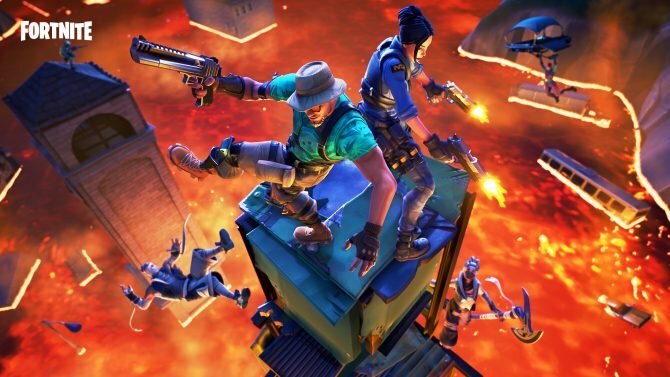 Beyond the overwhelming list of titles, trophies help offer some direction and replay value above simply playing the games. Each game in Atari Flashback Classics, taken as a singular piece, probably won’t be worth much. Taken as a convenient digital collection of some of the oldest titles in existence, it becomes something worth checking out. The quantity of games might be overwhelming, and not all of them are worthy of investing significant time into. 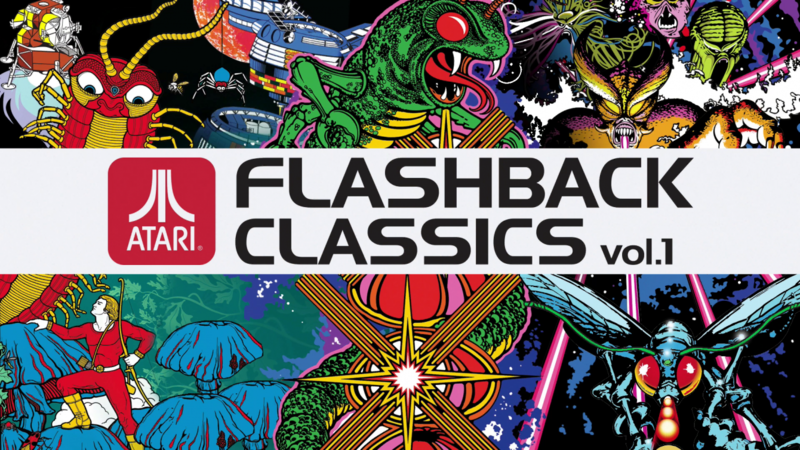 Even so, the history on file with Atari Flashback Classics is enough to entertain those who lived through it, and those who maybe have only heard of Adventure, Missile Command, and Centipede.